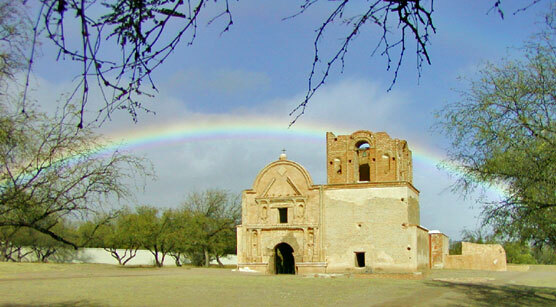 Tumacácori National Historical Park was established in 1908 to protect, preserve, and tell the story of the old Spanish and O’odham mission church. In 2005, the Park was expanded to incorporate historical mission property, more than a mile of Santa Cruz River riparian environment, and a section of the Juan Bautista de Anza National Historical Trail. 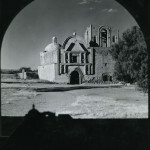 The American Southwest Virtual Museum hosts historic photographs for Tumacácori National Historic Park. 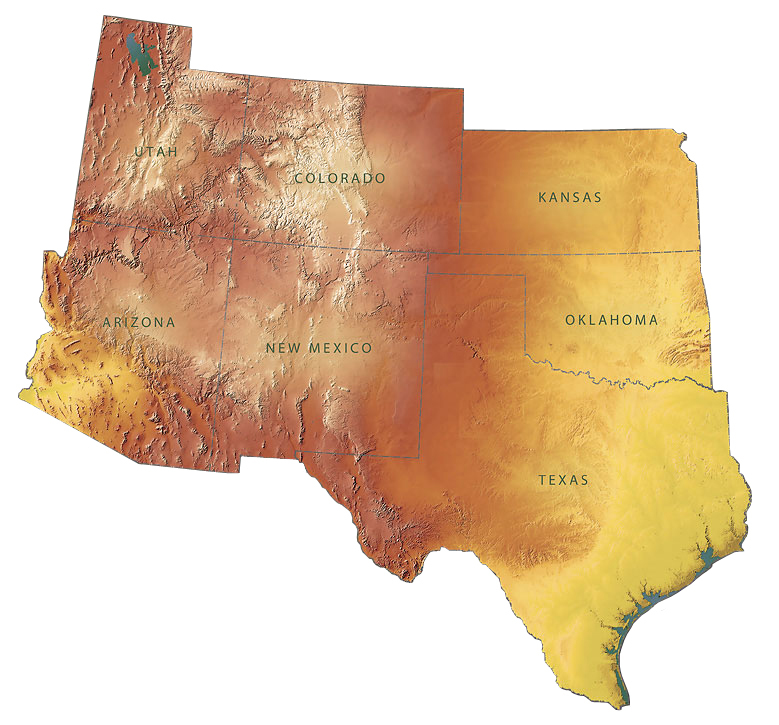 Additional information for Tumacácori National Historical Park is available at the official National Park Service website for Tumacácori and at the Learning Center of the American Southwest Tumacácori National Historical Park page.